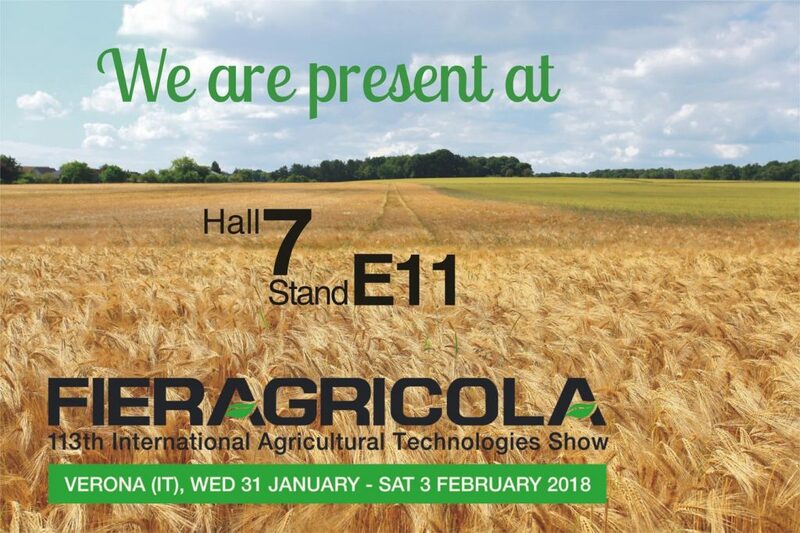 Startec takes part for the first time in Fieragricola and wins the Innovation award – Silver leaf for the new NITROSTAR Kit. The NITROSTAR Kit is one of the Startec special applications. The kit has been designed to offer a customized solution that allows the automatic and uniform distribution of nitrification inhibitors in wastewater (eg. slurry or digestate) obtained from farms or biogas plants. The NITROSTAR Kit, equipped with a dedicated NTS 125 control unit, is easy to use and allows the automatic dosage of the product as such, even at very low flow rates. It can be applied both on waste tankers (either trained or self-propelled) and on umbilical rippers.